In late autumn you may notice on the shore of the most beautiful Sardinian beaches an accumulation of brown leaves, which is caused by the Posidonia. In fact the Posidonia is not a seaweed but a plant that forms large underwater meadows that are an important part of the ecosystem. 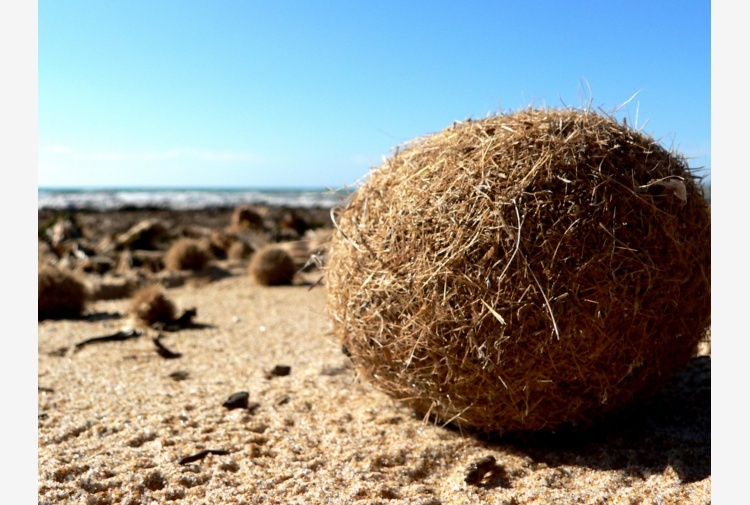 It consists of roots, stem and leaves, which fall in autumn and are washed up to the nearby shoreline creating bulks or little brown balls. These dead leaves can often bring discomfort because of the bad smell they emanate. 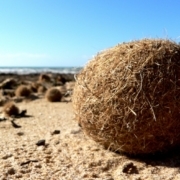 However, they are essential because they protect the beach from the impact of the waves, thereby limiting its erosion. The Posidonia protects the beauty of our beaches, so protect it too! The plant has arrived in Italy thanks to the Dominican priest Santucci. 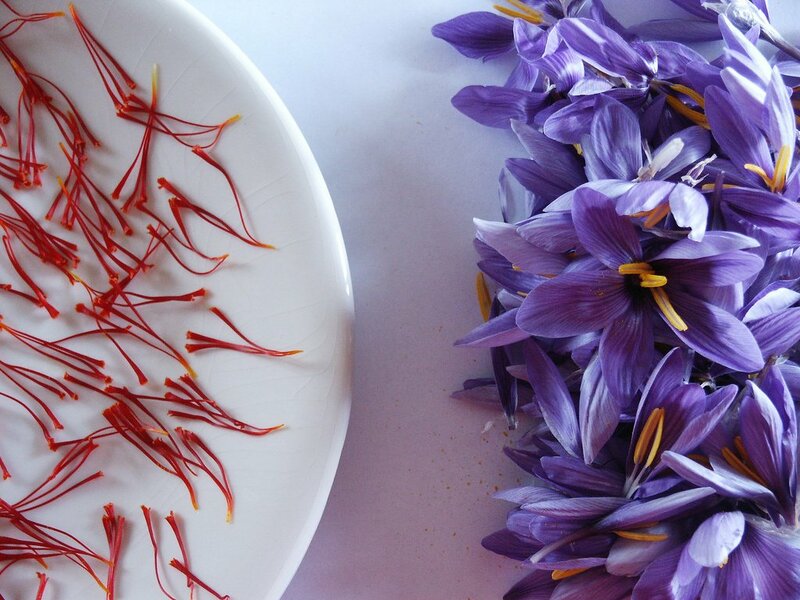 Today Sardinia and more precisely the villages of Villanovafranca, Turri and San Gavino produce yearly about 300 kg of high quality saffron with PDO (Protected Designation of Origin) recognition. Why not not join the yearly Saffron Festival in San Gavino Monreale which take place at mid November? A very good way indeed for learning about and tasting this mystic spice! For more information, check http://www.sangavinomonreale.net/2015/11/07/il-programma-della-sagra-dello-zafferano/.